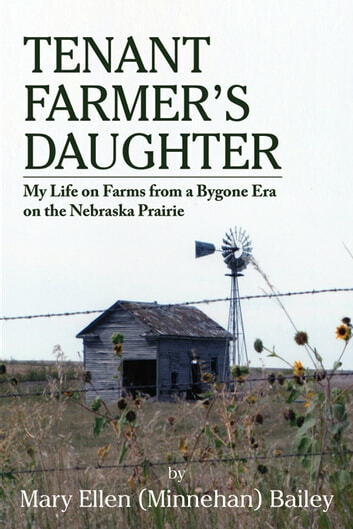 Living in timeworn farmhouses her father never owned, Mary Ellen (Minnehan) Bailey describes a childhood on the Nebraska prairie that few children would comprehend in todays digital world. 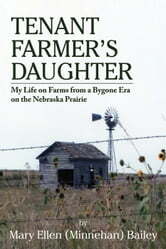 She is excited to live in a house with electricity but without indoor plumbing, recounts tornado alerts and the great blizzard of 1949. She milks cows, rides Smokey her favorite horse, drives a tractor, and loves dogs, school and the little town of Hay Springs. She becomes a school teacher, marries a wildlife biologist and travels the world. After she dies from cancer her husband recounts her adventurous life.